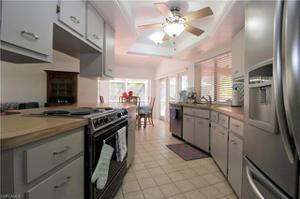 Centrally located and highly sought after Highland Pines Estate home. 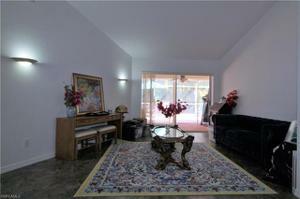 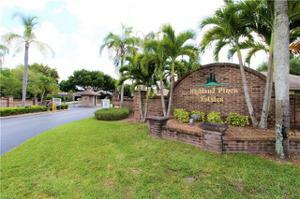 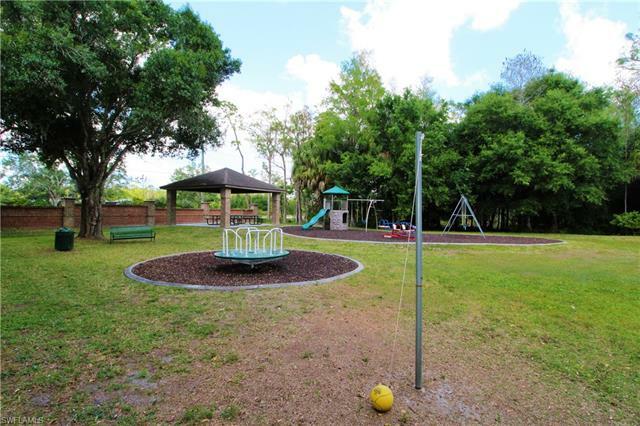 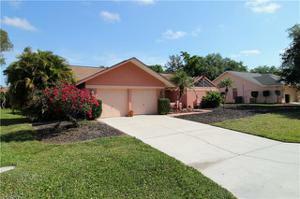 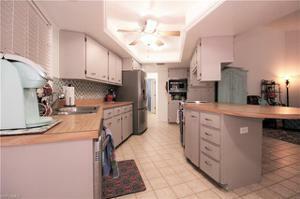 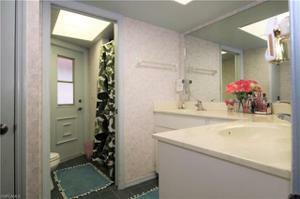 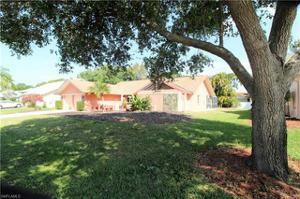 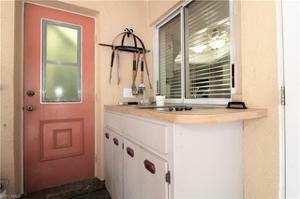 Properties don't come available very often in this gated low, only $400 annually, HOA community. 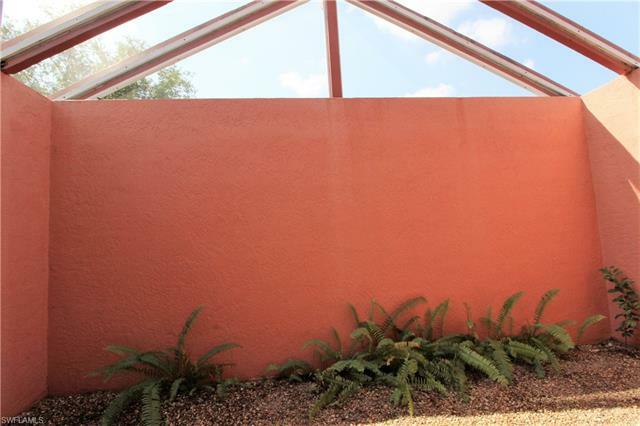 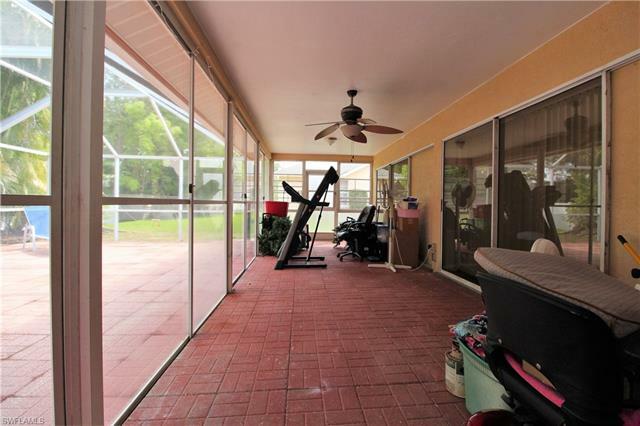 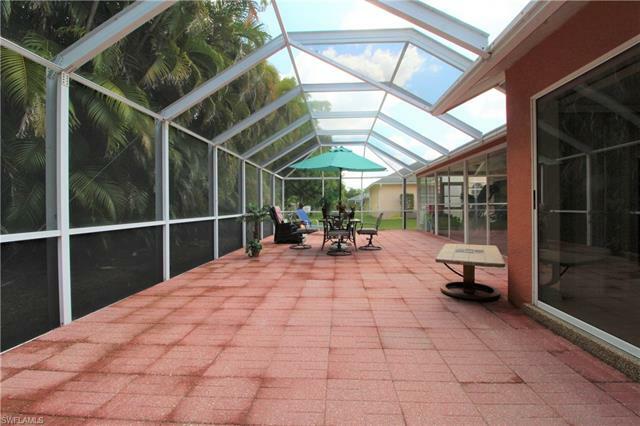 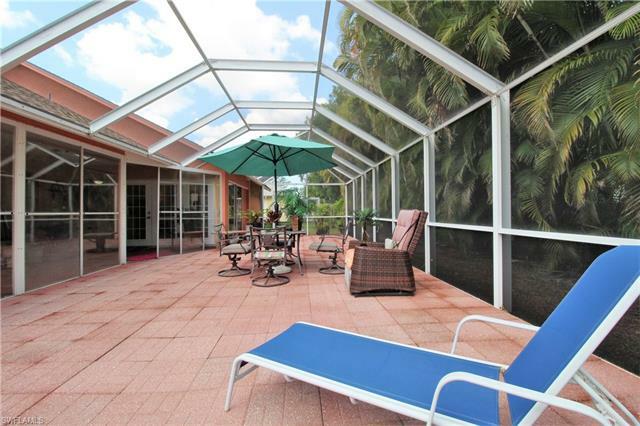 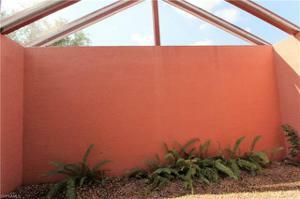 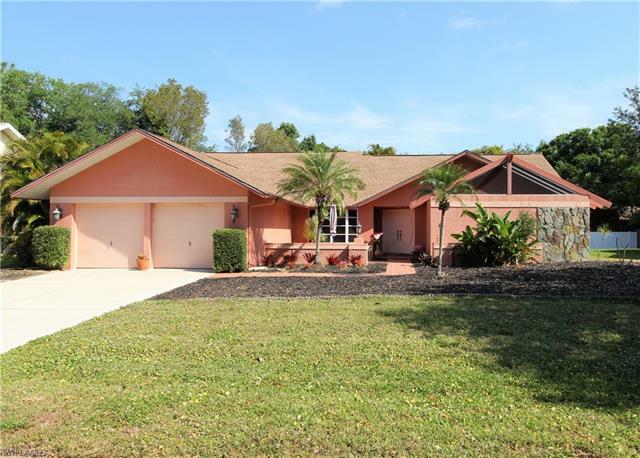 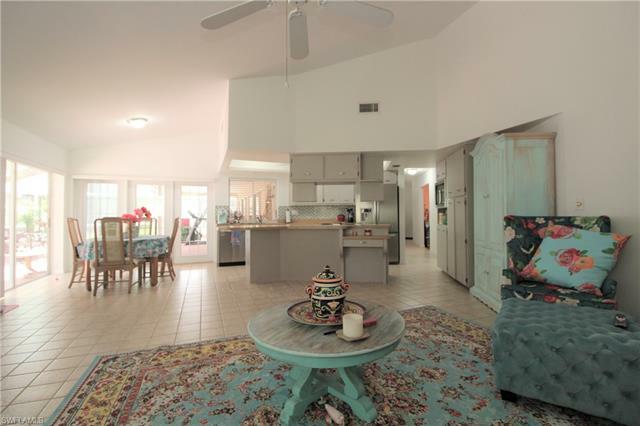 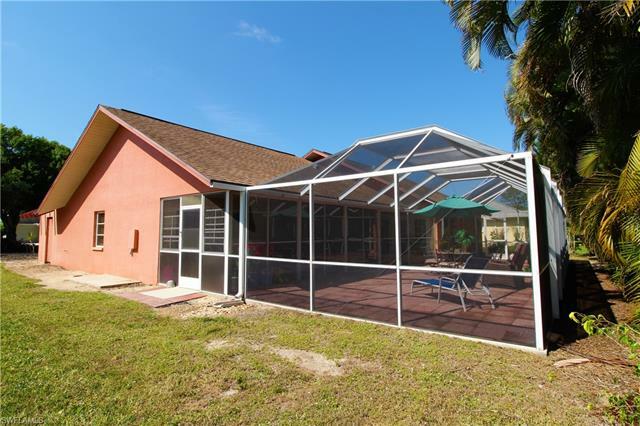 This one of a kind property features an awesome atrium off of the master bath in the front and Florida room with a small outdoor kitchen and huge screened enclosure in the rear of the home to enjoy those sunny days. 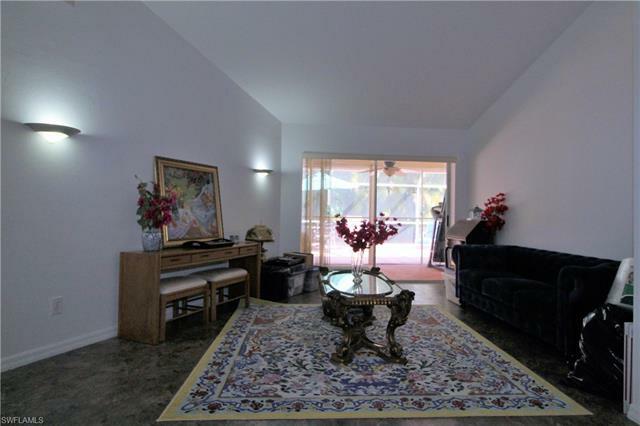 Volume ceilings in both living room and family room off of the kitchen. Plenty of room for the whole family with this split 3 bedroom plus den floor plan. 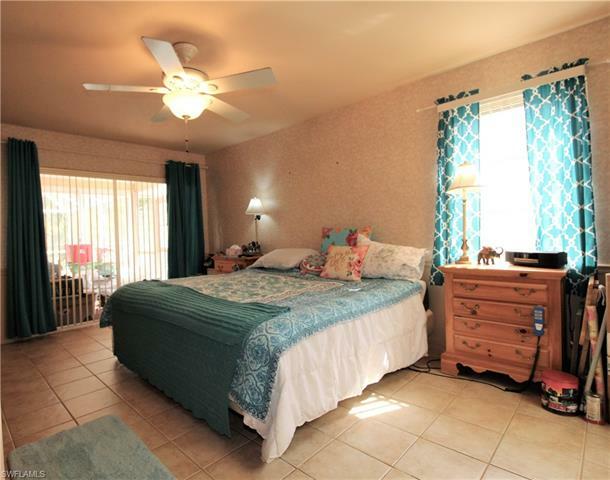 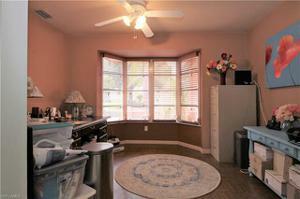 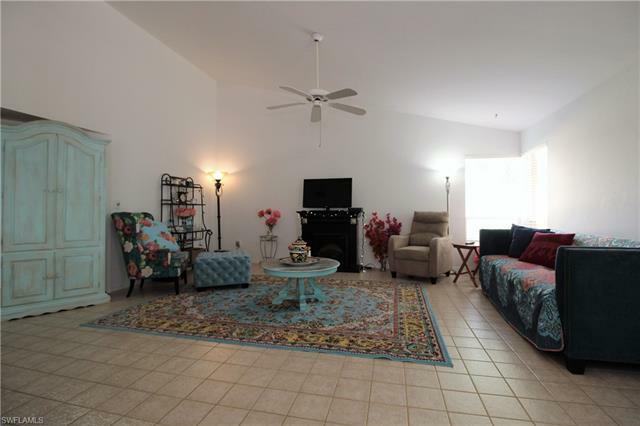 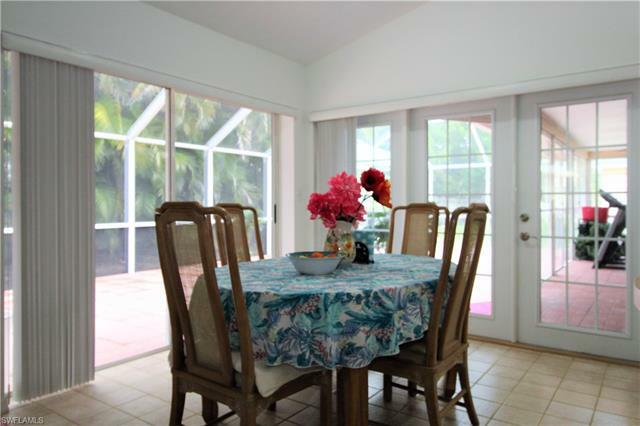 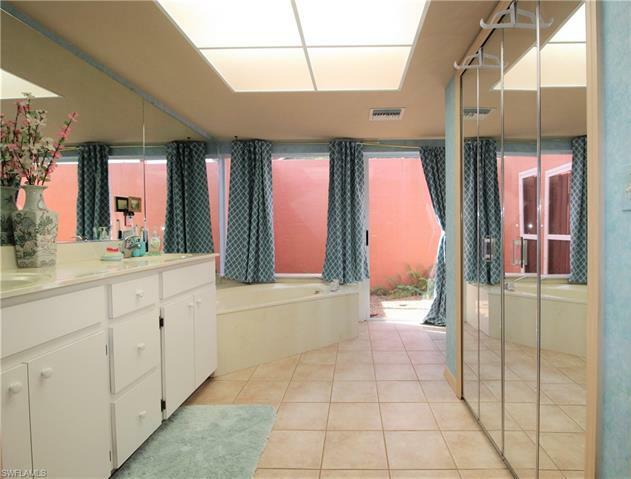 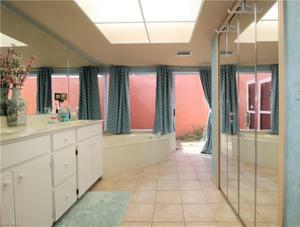 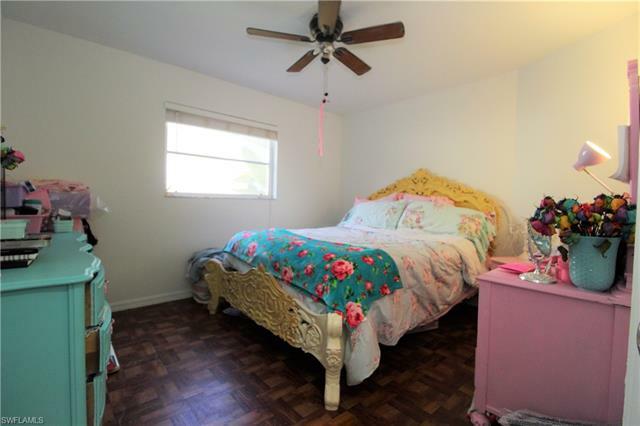 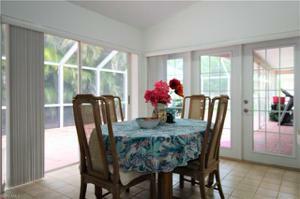 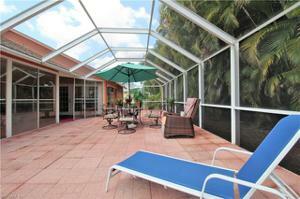 The very large guest bath also leads to the lanai. 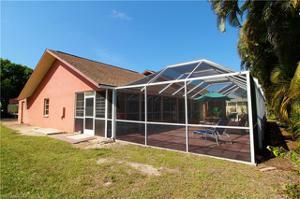 This home is perfect for open the pocket sliders and doors allowing an awesome cross breeze in the winter months. Great for entertaining. 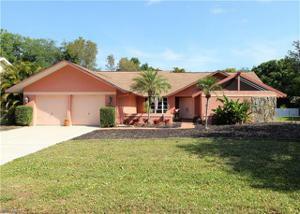 Currently the only property available in Highland Pines so act fast!